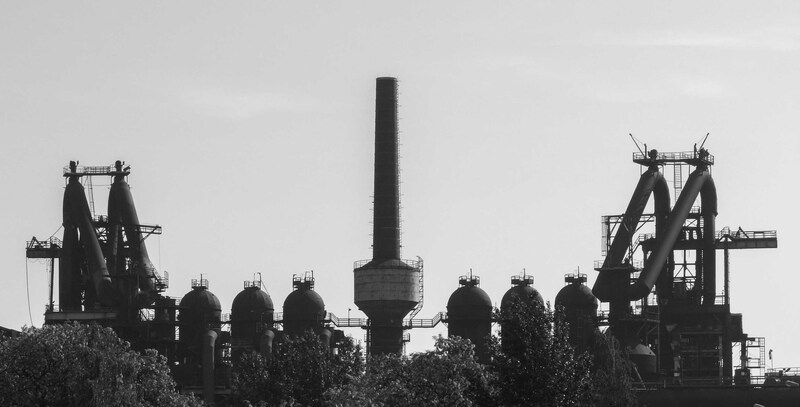 Once the pride of the East German state, the steel plant in Eisenhüttenstadt has been downsized and privatized. The former East Germany city Eisenhüttenstadt (Ironworks City)–also known as Stalinstadt (Stalin City) prior to the de-Stalinization movement in the early 1960s–was designed to be one of the socialist model cities in the Eastern Bloc. 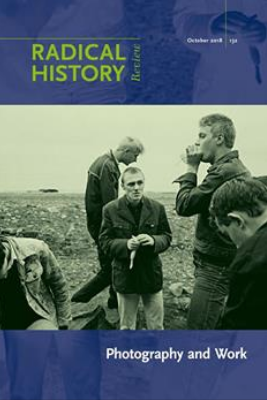 The end of East Germany, however, has unexpectedly turned the city into another kind of model, one that could be used to study the impact of deindustrialization in post-socialist societies. Like many of the rust belt cities in Eastern Europe, Eisenhüttenstadt has become a breeding groud for reactionary and populist politics, fueling anti-immigrant and neo-facist sentiments. When I visited the city a few years ago, I was also fascinated by the fact that there were now three city centers: a desolate historic downtown, a rusty city center of the socialist model city, and a new American-style shopping mall that actually called City Center. The shopping mall, needless to say, was just as depressing as any lifeless shopping malls in the American suburb. As for the deindustrializing socialist city, it was interesting only because the ruinous vibes evoked a sense of nostalgia for its past grandeur and utopian vision. 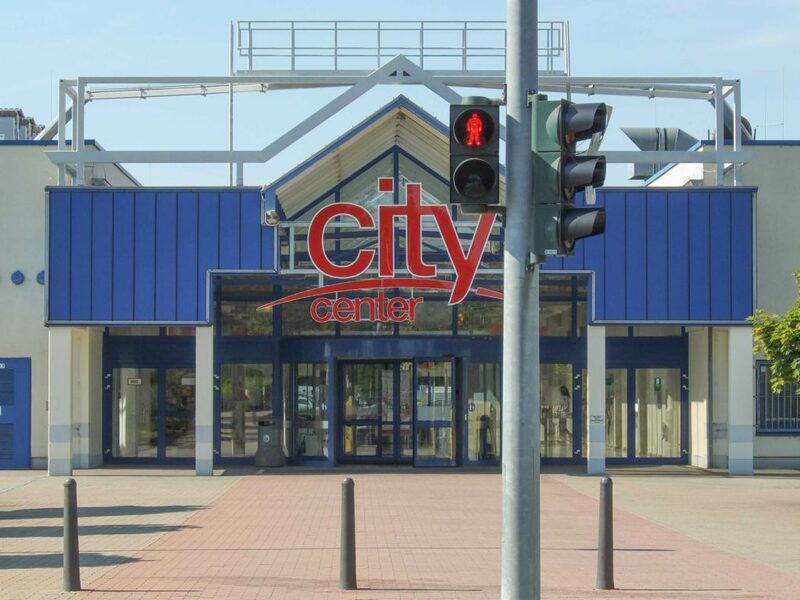 Thanks to the unification, residents of Eisenhüttenstadt have been bestowed with a field of ruins and a Waltmart-like shopping center, which is a ruin of another kind. 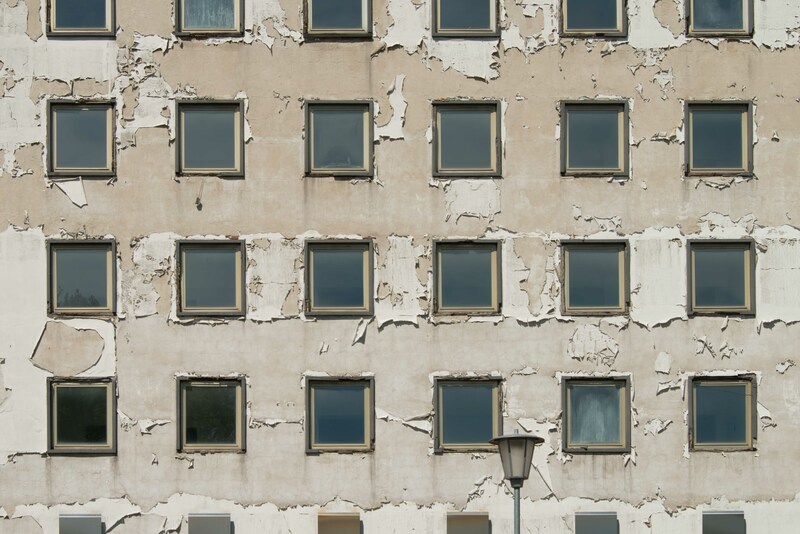 In Eisenhüttenstadt’s “second coming,” the center still does not hold. Whither Eisenhüttenstadt? An abandoned hotel at the center of the former socialist model city. Even the traffic signals are generic around the lifeless City Center shopping mall. The fun and iconic Ampelmännchen is nowhere in sight. 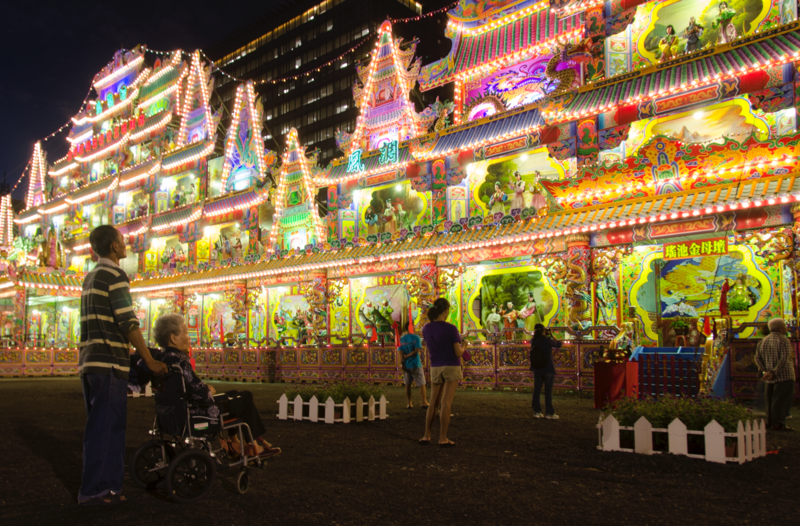 In Taiwan, the flourishing of community temples and gods since the 1980s has been inseparable from the island’s rapid economic growth and political transformation. Today, such diverse religious cultures continue to play a crucial role for Taiwanese to negotiate their ever-evolving landscapes of cultural anxieties, geopolitical tension, and economic precarity. 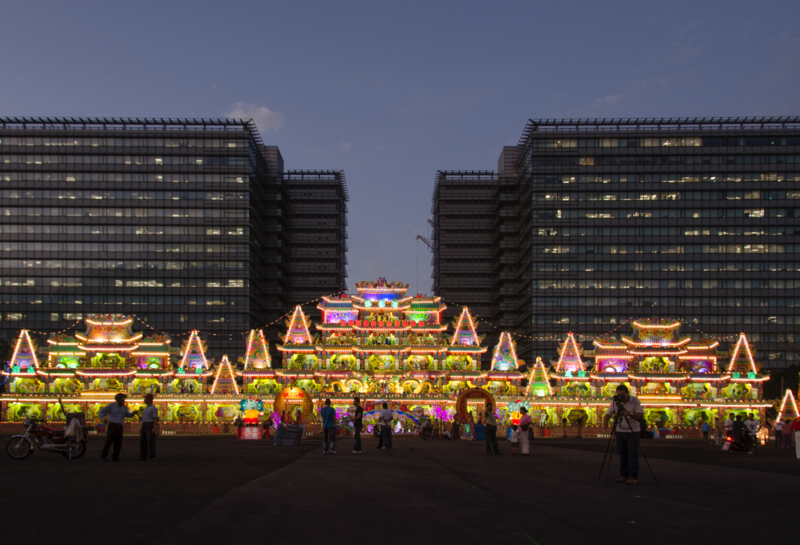 Seen here is a temporary altar with mechanicalized gods in an annual temple fair next to a new biotech park in Taipei’s Nangang District. 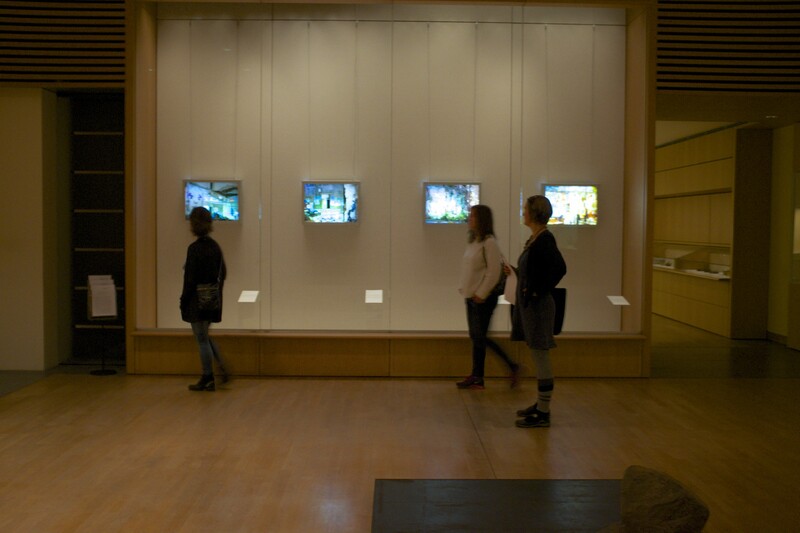 Today is the last day of my exhibition at the Museum für Asiatische Kunst, one of Berlin’s state museums. This five month exhibition has been an innovative and experimential project in that my photographs of China’s post-socialist urban transformation are in dialogue with several traditional-style Chinese landscape paintings from the 1960s. Among other things, the exhibition shows contrasting landscapes, media forms, early/postsocialist modernity, and utopian/dystopian visions. 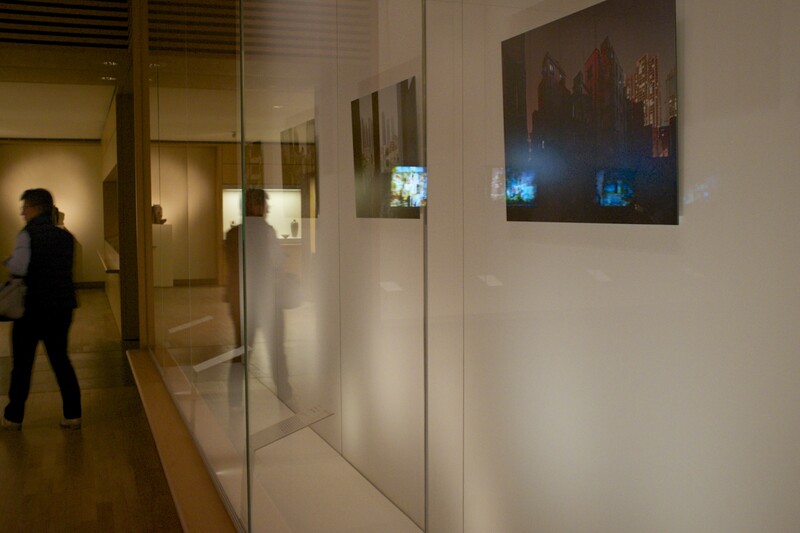 Here are the links respectively to the exhibition website and a write-up by the Munk School.